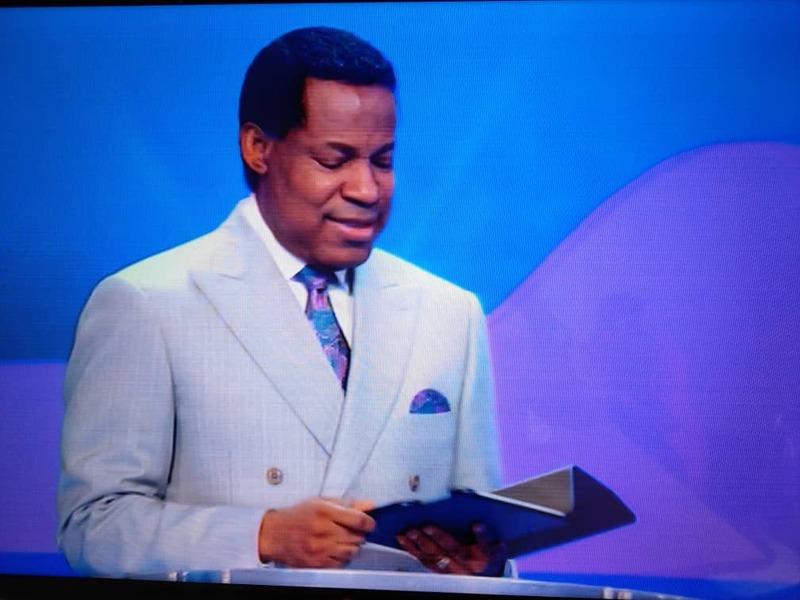 As part of a recap on his groundbreaking teaching on the Power and Pursuit of Purpose, Pastor Chris Oyakhilome while rounding up his teaching at the International Pastors and Partners Conference in Lagos, identified three key powers a ministry needs to thrive. These are; The power of resources. The power of faith. The power of love. Describing the teaching session as a classroom, Pastor Chris pointed out that God never does anything without purpose. “He always has a reason, there’s a reason He chose you. You were chosen before you were born” he added. Frowning at how peoples easily describe the birth of someone as a mistake, Pastor noted that “the circumstance of your birth has nothing to do with whether you are chosen. Your birth, physical earthly birth has nothing to do with God. He is the Father of spirits”. He noted however, that when one becomes born again, the new destiny begins which is different from natural forces, once God becomes the father and that is when the journey begins, he said, describing such journey as from glory to glory. Such individual starts running his own life, becoming lord over his life, taking decisions, and in doing so, he follows the will of the father and the more he relates with God, he discovers that God is even more willing for that individual’s success and happiness than he could ever know. That is the power of relationship with God, he pointed out. Pastor stated that those who know God do not struggle; they are always swimming in joy and eager to do his will.